The story goes that when the noted abstractionist Josef Albers met Constancio Bernardo at Yale, where the young Filipino had gone to study on a Fulbright grant, he hailed the Filipino “not as a student, but as a peer.” Albers went on to predict that Bernardo — who completed both a second bachelor’s and an MFA degree at Yale — would become a resounding success upon his return to the Philippines in the early 1950s, given his abounding talent. 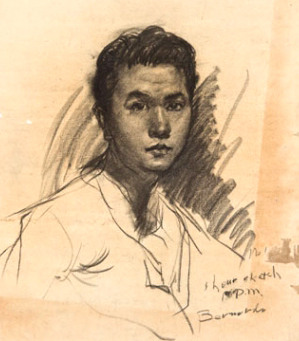 “When he died 10 years ago, in 2003, Constancio Bernardo was, effectively, a forgotten master, a luminary of Philippine painting whose star burned fiercely but in a dark and distant corner of the galaxy. 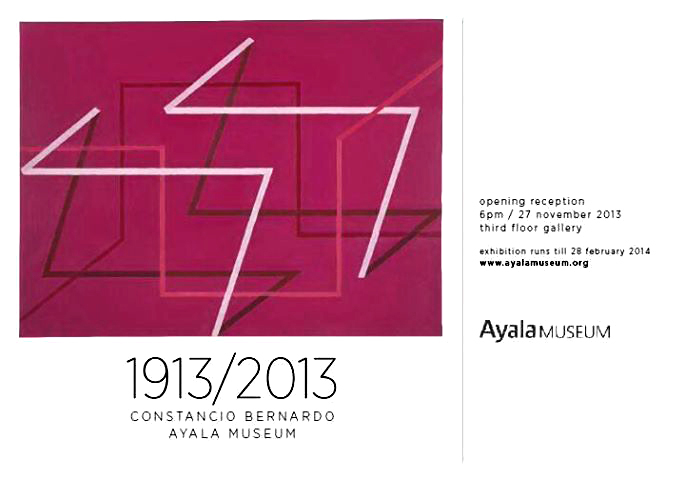 According to the exhibition notes penned by the art critic Carina Evangelista, “the exhibition provides the first opportunity to view the full range of Bernardo’s oeuvre from a career span of more than 60 years and highlights his canvases of abstraction, lauded by a number of critics from the 1950s onward as among the most important examples of Philippine modernist painting but increasingly overlooked as the decades passed. 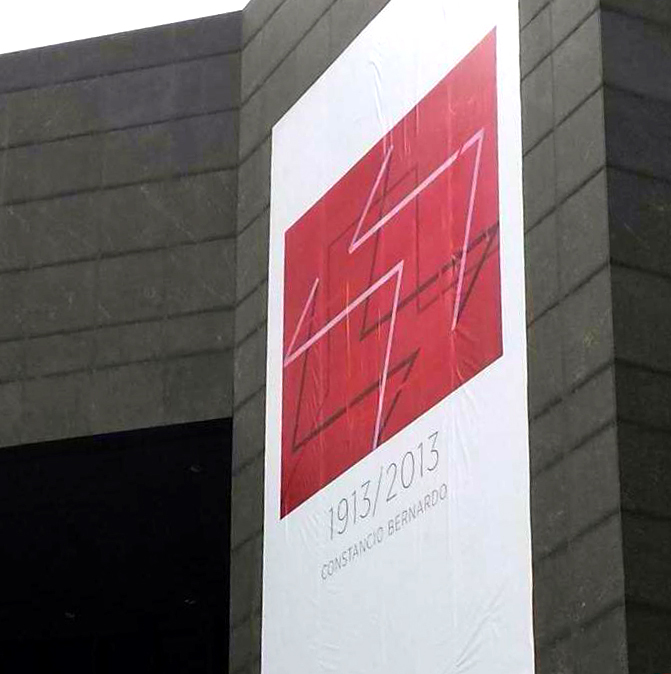 While included in a number of group exhibitions and the subject of 22 solo exhibitions including retrospectives at UP Baguio in 1969, at the Museum of Philippine Art in 1978, and at the Cultural Center of the Philippines in 1990, Bernardo remains to be on the margins of the annals of Philippine art history. Dedicated to his lifelong art practice and his teaching career at the University of the Philippines, Bernardo staunchly resisted the limelight, eschewing the social scene of the art world and opting to work tirelessly in his studio. Let me acknowledge and thank Constancio’s son, the retired anthropologist Angelo Bernardo, for providing additional source material on the painter. Originally written by PENMAN By Butch Dalisay of Philippine Star.